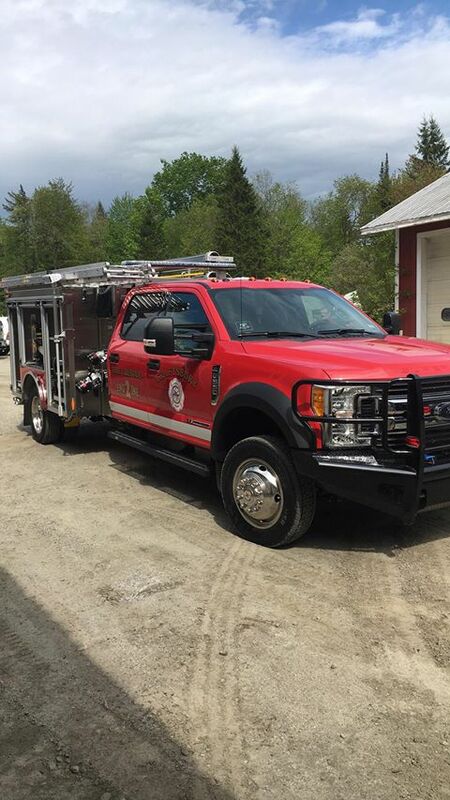 The Craftsbury Fire Department will be holding an Open House on Saturday 13 October between 9am to 1pm. We will be doing live fire extinguisher demonstrations, demo the new E2 truck, etc. Stop by!